Install rpmfusion-free-release-stable.noarch.rpm for currently maintained fedora. Older version of Fedora are not supported anymore by the Fedora Project (even for security bugfix). 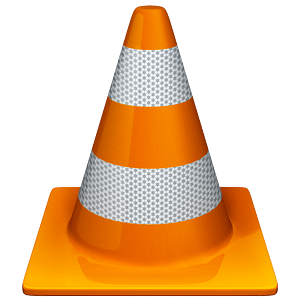 For those two versions, VLC 0.8.6 is not available. You can have 0.8.5 here for FC 4 and 5 on FreshRPMs. Use Dag wieers to have 0.8.6 for those old versions! 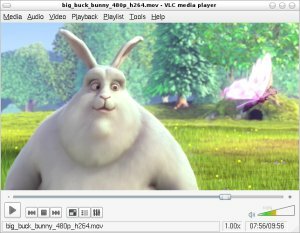 Use PBone.net to search a lot of other versions of VLC for fedora or fedora compatible distributions.